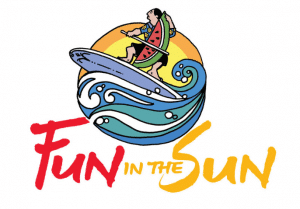 The West Virginia Symphony Orchestra returns with Charleston’s favorite Symphony event of the year, Fun in the Sun: Symphony Sunday 2018. This year’s event is scheduled for June 3rd begining at 2:00 p.m.
For its 36th year, this free outdoor festival features some of the community’s most beloved music, food, games and artisans ending with a WV Symphony concert and fireworks finale looking over the West Virginia State Capitol from the University of Charleston lawn. Sunday activities take place on the beautiful lawn at the University of Charleston, and end with a spectacular fireworks display.